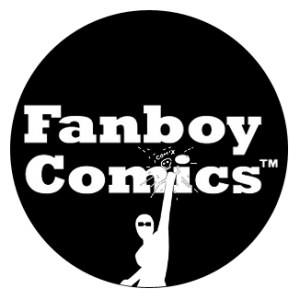 Fanboy Comics wrote a wonderful review for “Clown”. “James Maddox wrote a wonderful book that combines much of what could be, with more than a sprinkle of what is… Clown is one of the best books I’ve had in a while.” — JC Ciesielski, FanBoy Comics. On a personal note, I’m so happy someone actually caught the Transmet reference. I thought that one was going to just float away. This entry was posted in Clown, Reviews. Bookmark the permalink.